The Shanghai-based China Capital Investment Group have revealed plans to restore the much sought after Great Barrier Reef Resort and Spa after taking it off the market just before Christmas last year. The group put up $30 million for the luxury Whitsundays location with the sale expected to go through in mid-March if approved by the Australian government. CCIG have said they will continue to operate the island resort and spa and take action toward its gradual improvement. The newest owners have proposed a renovation of the 296 resort suites and a high-end residential villa or luxury boutique resort to be developed on the southern part of the island. The island and 4 ½ star resort was first put on the market seven years ago for close to $100 million. The previous long-time owner, Queensland based Vaughan Bullivant had already invested $75 million into the popular tourist destination after he bought the island for $25 million in 2000. 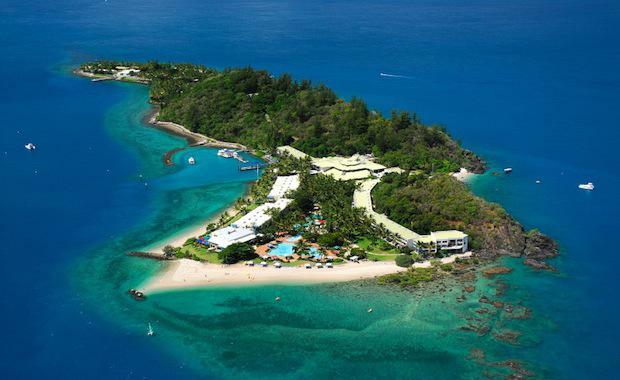 Mr Bunz told The Australian that the sale of Daydream Island would benefit Queensland’s tourism ­industry. “With the money to be spent on Lindeman Island and now CCIG’s deal it’s nothing but great news for our tourism industry,” Mr Bunz said. The pending purchase of Daydream Island is CCIG’s first Australian investment.